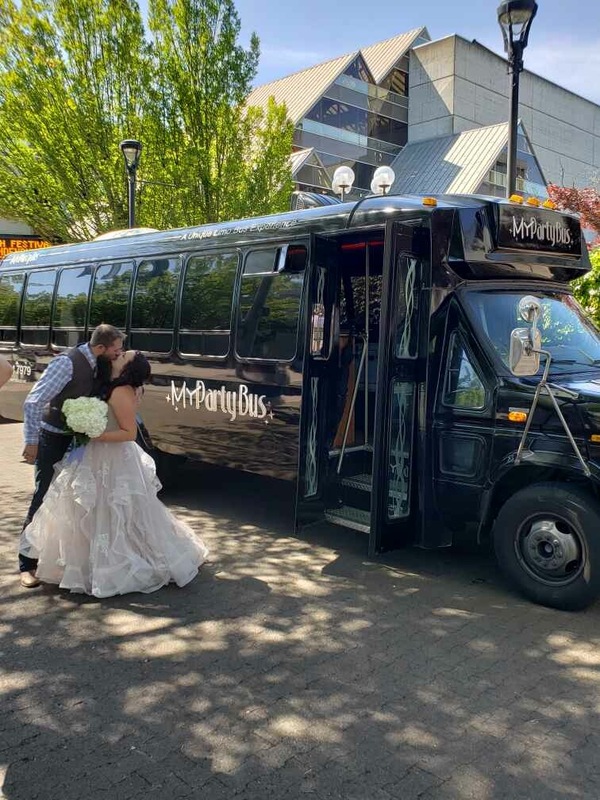 Let your wedding guests celebrate your union without worrying about safe transportation from the hotel to the reception site and back. 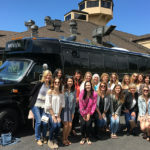 My Party Bus provides assistance with planning transportation for your wedding day, bachelor or bachelorette party, bridal shower and rehearsal dinner. Take the bridesmaids, Mother, future Mother in-law, cousins and best friends on an excursion around to try on wedding dresses. Have champagne, snacks and go where you like in Eugene/Springfield for a day pampering and crucial decision making.